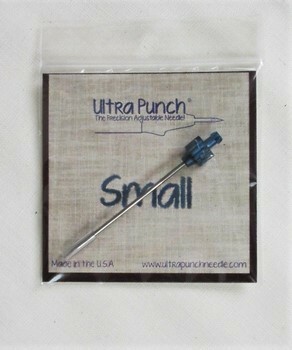 We are pleased to carry Ultra Punch punch needle tools and replacement parts. If you need an item you don't see, please ask! We will try to get it for you. 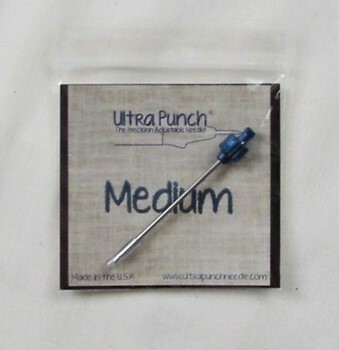 The Ultra Punch is the best punch needle embroidery tool on the market in our opinion. 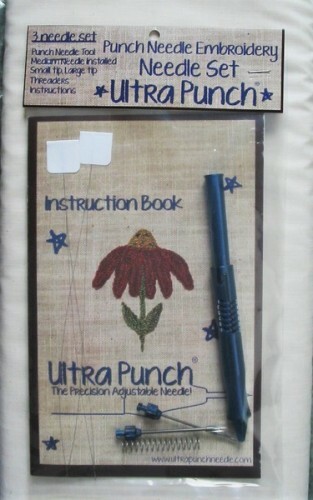 Simple to use but precise and effective, this set includes the punch needle tool, three needles (small, medium and large), two threaders, a spare spring and a very detailed and illustrated instruction booklet to get you started. 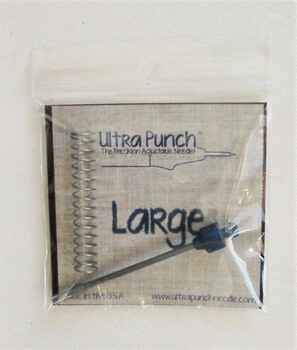 An excellent value and made in the USA!! 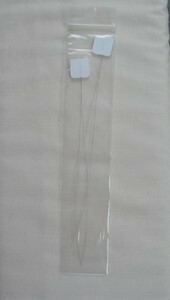 Lost or damaged needle or threader? No problem - we carry replacements! NOTE* Our website calculates shipping based on the dollar amount of the order. Because these items will ship in small, light weight packages, rest assured that if your shipping cost is $3 or more under the charged amount we will refund you the balance.